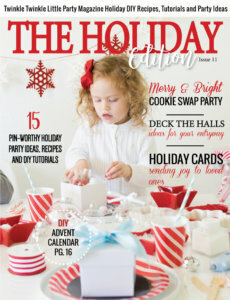 If you’ve been around Halfpint Design for any length of time you will know that I LOVE holidays! 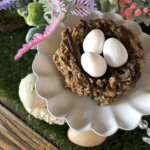 I love making them fun and tasty for my kids which is why I’m excited to share three Easter Sweets your family will love! 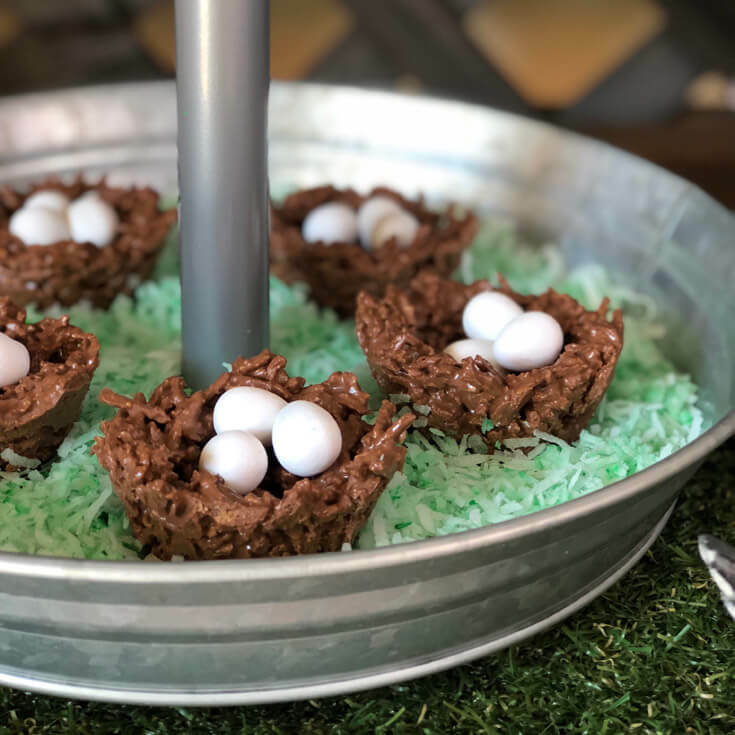 Now really it’s only two different treats since I have a couple versions of the same bird nest dessert but we liked them both so I thought I might as well share them! 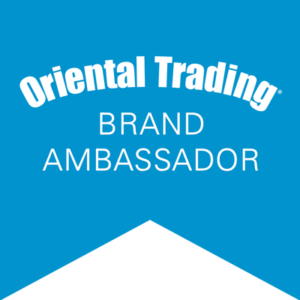 Affiliate links are provided for your shopping convenience. 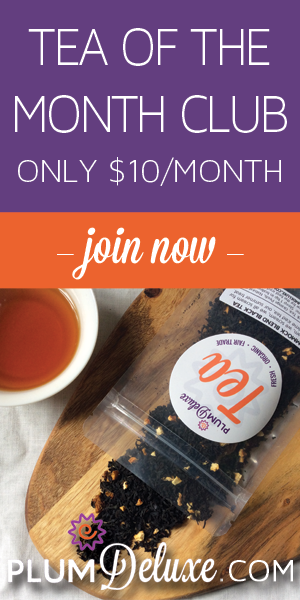 By clicking and purchasing, I may receive a small commission, at no cost to you. 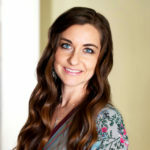 Please see my disclosure page for any questions. 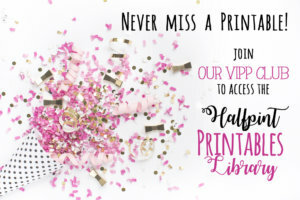 Thanks for supporting Halfpint Design so we can continue providing awesome party ideas! 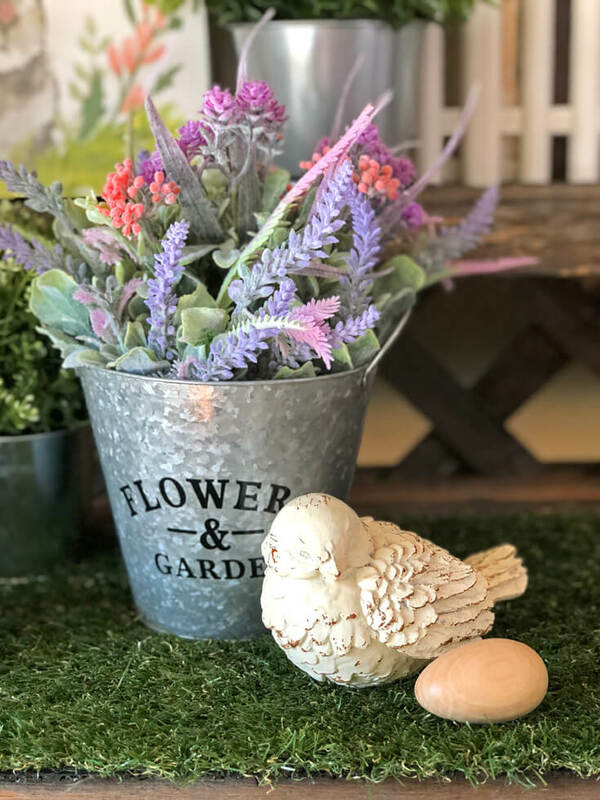 We will only be needing this buffet for food on Easter so I created a festive little garden to brighten up our dining area all month! 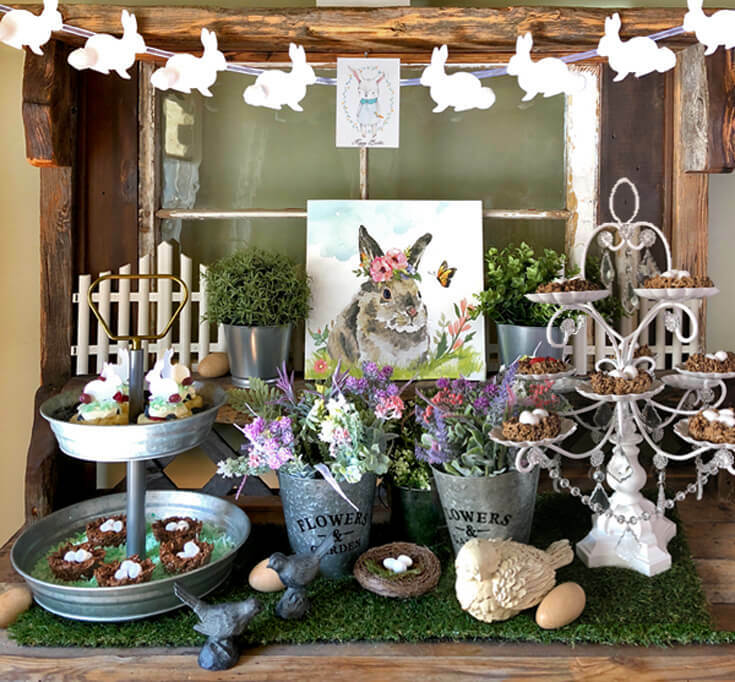 Using another strip of artificial turf to match our Garden Party Inspired Easter Table, I piled on the galvanized metal, florals, and greenery. Where the table has a woodland vibe, this hutch feels more English garden and they work together perfectly! It’s ok to change up the feeling just a little but keep it all connected by using a consistent color palette and a few repeating elements. 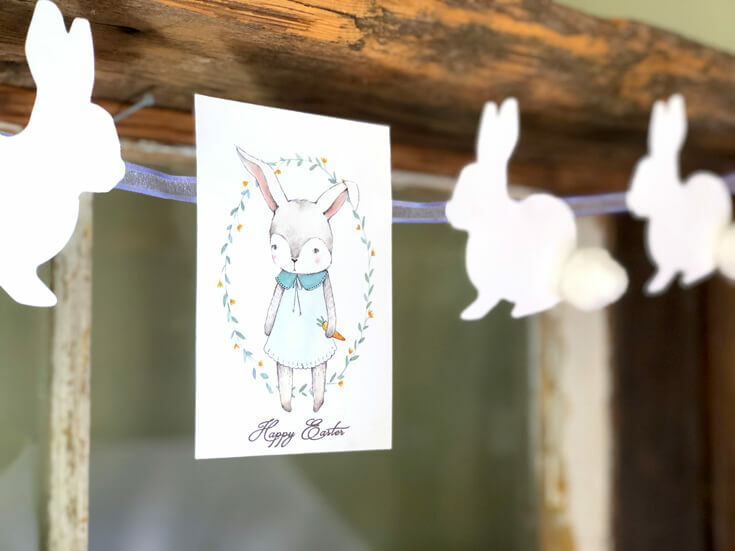 It all starts out with this darling little bunny banner. My kids insisted we use cotton balls for their tails and had a great time gluing them on. I feel like they are a bit oversized but this was one concession I was willing to make! 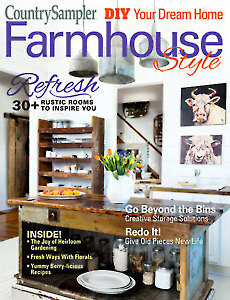 The center of the banner is anchored by the sweetest little bunny print created by the talented Kelli Murray. I added the Happy Easter text to the bottom in Photoshop but the plain graphic is perfect all by itself. 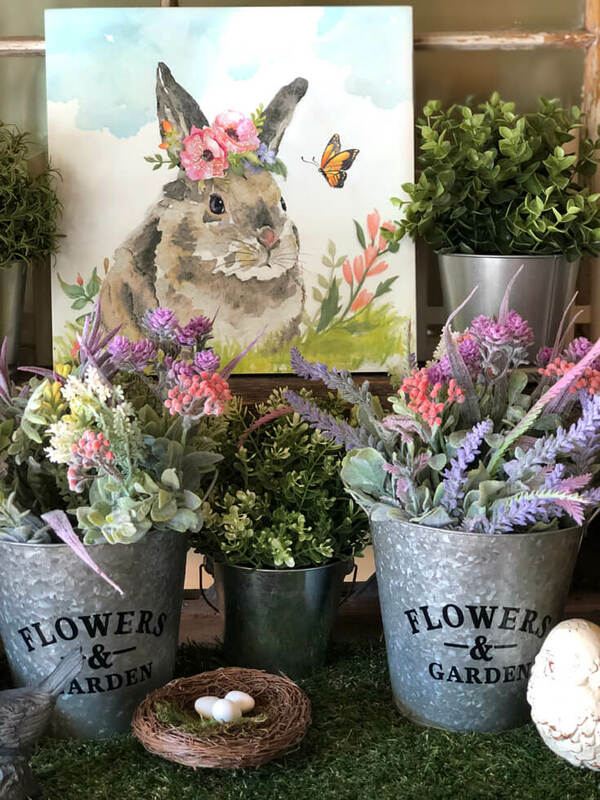 I absolutely fell in LOVE with this bunny print at Michaels and she was my inspiration for the whole garden theme. 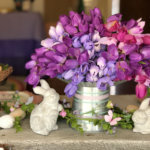 I was over the moon when I came across these pretty spring flowers at Dollar Tree! They look so good I still can’t believe it! I was able to fill these flower buckets which I ALSO got at Dollar Tree for less than $10 for the whole shebang. I’m a sucker for a great deal and love when I can create beautiful things on a shoestring budget! The small green plants are from IKEA. I scattered little birds and nests around for the final details. I’m a bit of a bird fanatic so I have quite the collection of feathered friends. This little gal was in my daughter’s bird themed nursery many years ago. She looks quite comfortable keeping watch over the wooden egg. I bought them intending to stain or paint or otherwise embellish but ended up loving the simple elegance of plain wood. I like to TRY and keep things healthy for parties and holidays so I’m always looking for ways to increase the nutrition profile of our desserts. An easy way to do that is by making fruit the main event which satisfies your sweet tooth but gives your body a little something more. Another tactic is substituting whole grains whenever possible. 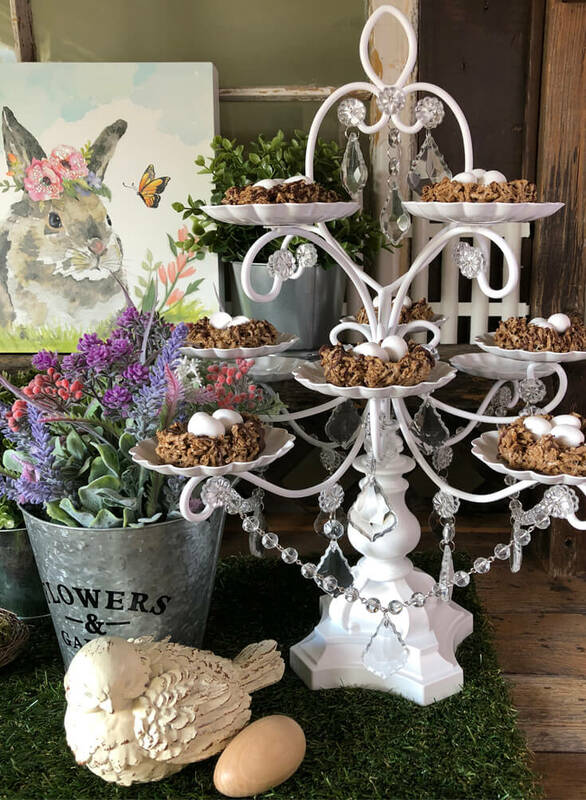 You’ll see in our Easter Sweets recipes below how I accomplished my goal! I picked up store bought shortcakes and filled the center with a pudding/whipped cream mixture, then added lots of berries and topped it off with a dollop of whipped coconut cream. 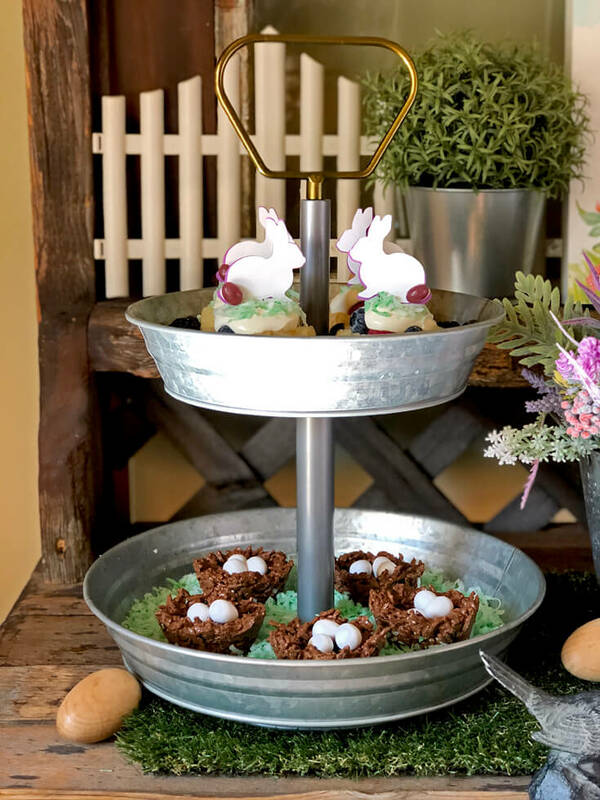 Nestling the bunny cupcake toppers in a patch of coconut grass was the perfect finishing touch! Filling up the tray with berries not only makes it look pretty but people loved eating all the extras! Spoon half the whipped cream into the cheesecake pudding and mix well. Pudding mixture can be made ahead and stored tightly wrapped in the fridge for up to 2 days prior to serving. Enjoy your darling Easter Treats! Phew! That’s a mouthful, a delicious mouthful at that! We see chow mein noodle nests all over Pinterest but I’m not a big fan of the crunchy fried noodles. Instead I bought All-Bran cereal for a more natural twiggy looking nest and slightly better nutrition. Just melt, stir, and press these babies into a muffin tin. You can’t get much easier than that! These little nests are very tasty but also very sweet. Find the Chocolate Peanut Butter Butterscotch Bird Nest recipe here. Because the others were pretty sweet, really messy, and didn’t look as natural as I’d like, I decided to try them again using the tried and true rice crispy method. 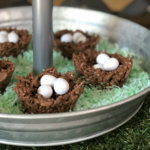 It’s so easy it doesn’t really need a recipe but just in case, you can find the Marshmallow Bran Cereal Bird Nest Recipe here. I really like the texture of these and they are just sweet enough to feel like a treat. Just make sure to serve them up in style. Everything tastes better on a pretty tray! It’s so fun dressing up Easter sweets with a few little extras. These darling bunnies are the same design as the banner but have two layers. I liked the tiny bit of purple peeking out to tie in with the color palette and the purple jelly bean tails are the perfect touch. 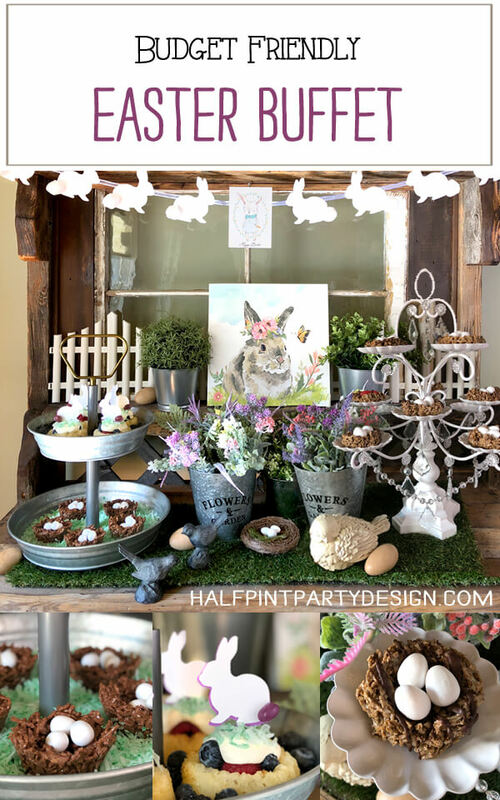 If you like this bunny themed Easter table you can also pick up a printable Easter Menu in our Free Printables Library. I hope these Simple Easter Sweets really are something your whole family will love. They are all easy enough that children can help make them and everyone can enjoy them! If you make them and love them give the recipe a rating and leave us a comment below. Simple Easter Sweets your whole family will love with three recipes to appeal to everyone. 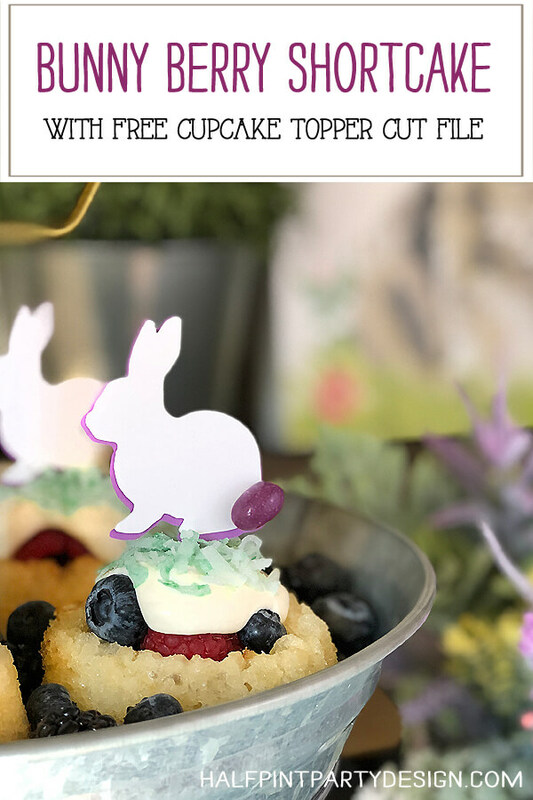 Free printable bunny banner and cupcake toppers as well as budget ideas to style a fabulous Easter Buffet! Thank you Lori! I feel the same way about you EVERY TIME! The shortcakes are SO easy and fun. Not to mention delicious. I like the way you think! I’m not really the food gal around here so my family was extra excited that I was actually making some treats. It was fun to play around with it and find things we enjoyed. Thank you for stopping in! 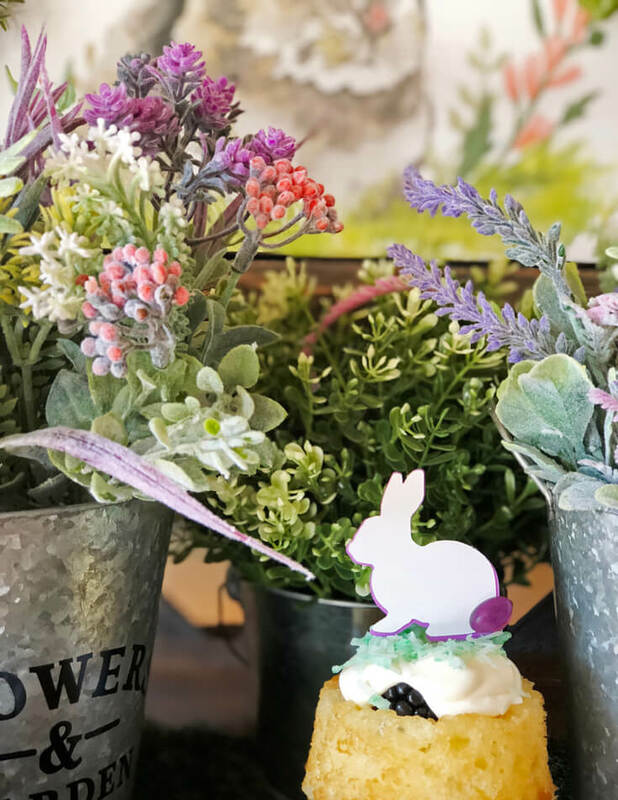 What a gorgeous Easter celebration! You did an amazing job my friend!! Thank you Carolina! It’s always fun to have a beautiful celebration, isn’t it!? I love this time of year. I love these treat ideas! I really appreciate your posts and I feel inspired for my next party 🙂 Thanks for sharing! Thank you. It’s been a year of blogging and I still can’t believe that people actually come and read about my adventures. Thank you so much for supporting me. I just love our community. Absolutely gorgeous!!! I love the shortcakes too! I need to get baking!! Gorgeous Bri! I love the bunny’s little jellybean tails, that is seriously adorable. Everything looks fantastic! Thank you Corrine! The Jelly beans were a must for a cupcake topper. My kiddos loved it. 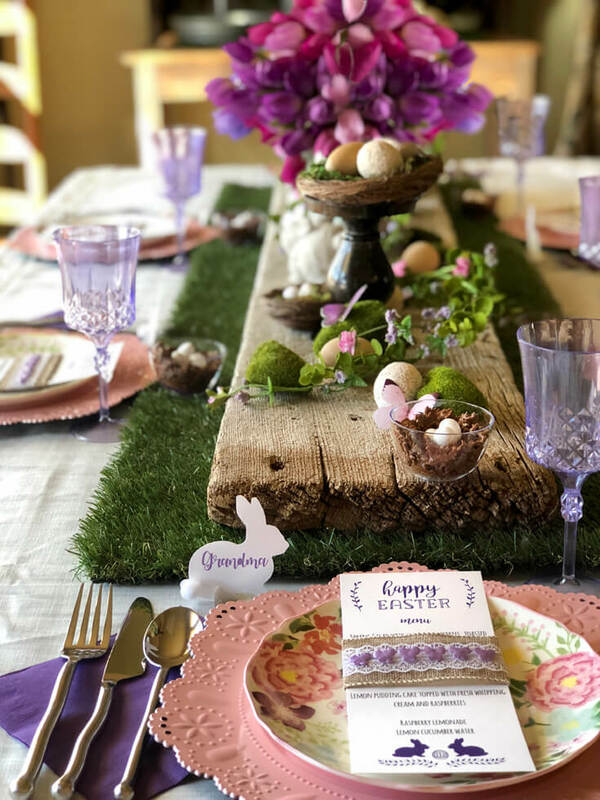 What a beautiful set up and decor for spring and Easter ! So inspirational. Thank you Susan!! It’s been such a pretty corner of the house, making it feel bright and cheery even though we’re back and forth between snowstorms! I love how you shopped at all kinds of places to find your treasures. I just went to IKEA myself and came back with way too much…. That table is really beautiful, you have a great eye! I have the benefit of a large party supply closet in my basement so I am happy when I can put my existing items to use in fun and different ways. This year I did get a few new things at Michael’s and Dollar Tree. It was super fun. IKEA is one of those places you can get into BIG trouble!! I’ve had those little plants for years and love them. So versatile. Thank you so much for your kind words my friend! Did you really get those flowers at the DOLLAR STORE?! They are BEAUTIFUL! They look real! Isn’t that amazing!? I totally did. I couldn’t believe it when I saw them in February. I wasn’t even sure what I would do with them but I knew that they had to come home with me! Every now and again they bring in some amazing items. I just make sure to stop in once a month to check it out. Thank you so much. Ooooh! 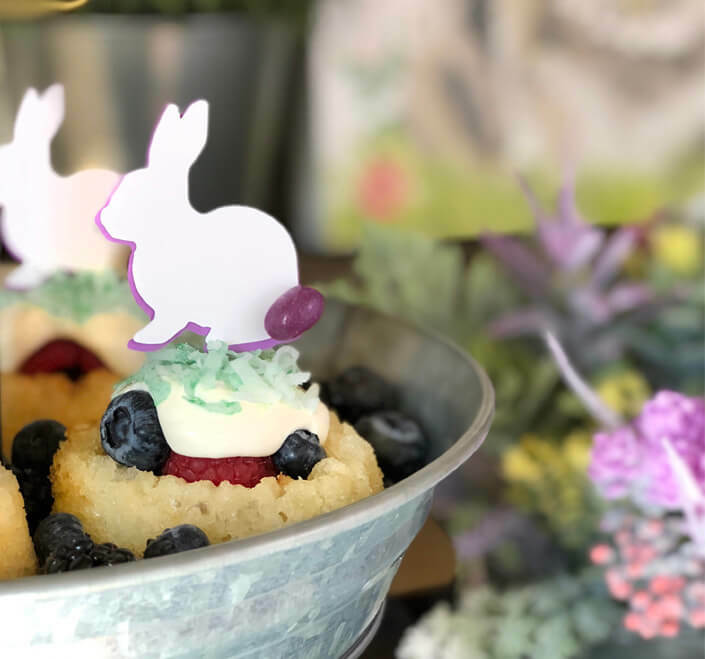 Bunny topped berry shortcakes! LOVE! Can’t wait to serve this at my Easter brunch! Thank you! They are so yummy! There are also lots of ways to make them healthier but I needed go the easy way and buy the shortcakes this time! I hope you enjoy them.